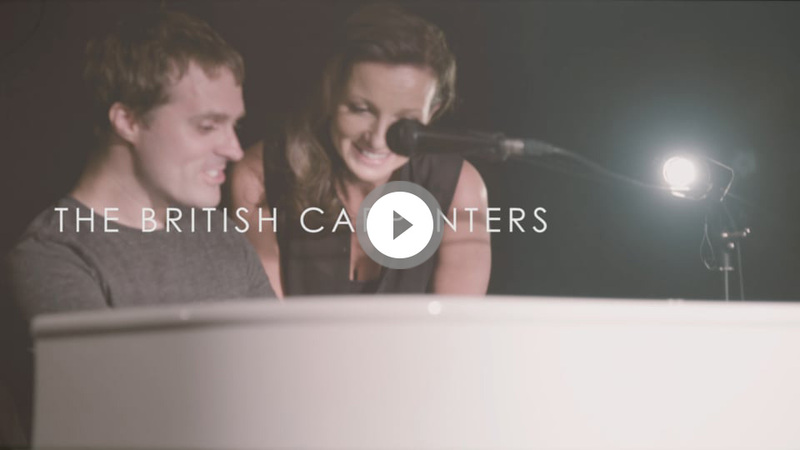 Legend of a Band Productions presents THE BRITISH CARPENTERS featuring Sally Creedon & Ryan Alex Farmery. Legend of a Band Productions presents THE BRITISH CARPENTERS performing Rainy Days and Mondays. Legend of a Band Productions presents THE BRITISH CARPENTERS performing Close To You. From Sally’s first ever public performance at the age of 12 appearing as ‘Gladys Creedon & the Pips’ it was evident that this was just the beginning of what has proven to be a varied and extremely successful singing career. Whilst studying a Performing Arts Degree Sally become known on the dance band circuit and was soon singing with many of London’s top dance bands. Along with her Jazz quartet Sally has performed at many beautiful venues in London and worldwide for celebrity and high profile events. Venues that include the Royal Albert Hall, Birmingham Symphony Hall , The NEC, The Savoy among many and also performs regularly at The Ivy Club. Sally’s performances have taken her out to Mauritius, Budapest, Germany, Monaco, Cannes, St. Petersburg, Sardinia and South America singing on private yachts for members of the Saudi royal family and members of the British and Brunai royal families and performing for many celebrities including Sharon Osbourne, Simon Cowell, Michael Douglas, Catherine Zeta Jones to name but a few. Sally has also performed on many sessions for Channel 4. Natalie Imbruglia touring (2015 - present), Sam Bailey Tour 2015 (X Factor Winner) and Denise Pearson (Five Star). Support tours include The Jacksons and Simply Red (UK arenas + Australia). Additionally, Ryan has performed and worked with with ABC, Anastacia, Emeli Sandé, Seal, Beverley Knight, Gregory Porter, James Blunt, Melanie C (Spice Girls), ABC, Rick Astley, George Ezra, The Shires, Ward Thomas, James Morrison, Jack Savoretti, Ronan Keating, Andreya Triana, Nadine Coyle (Girls Aloud), Jack Pack, Lemar, Sophie Ellis-Bextor, Kim Wilde, Chris Farlowe, Rebecca Ferguson, Joe McElderry, Marisha Wallace, Shaun Escoffery, James Fox and Kerry Ellis. In the world of theatre, Ryan is currently Keys 1 and Assistant MD on the Michael Jackson show 'Thriller Live' in the West End. 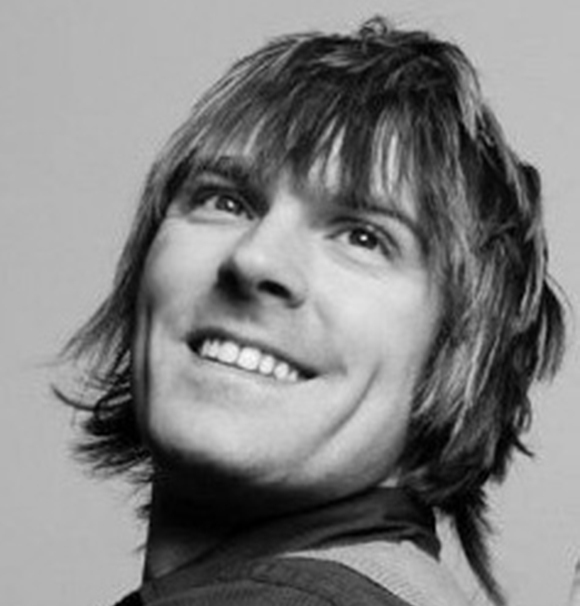 Ryan also played keyboards and was assistant keyboard programmer for The Beatles show 'Let it Be' on Broadway, in the West End and several international tours. Also, Ryan was MD for the UK tour of 20th Century Boy and has additionally been a dep on Jersey Boys and Priscilla Queen of Desert in the Wes End. © Legend of a Band Productions 2018. All rights reserved.